Air Rescue - Cheats - SMS Power! At the title screen, press . 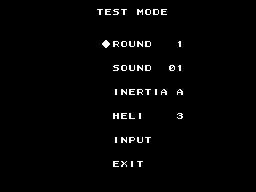 You can now select your starting level, number of lives, sound test, etc.